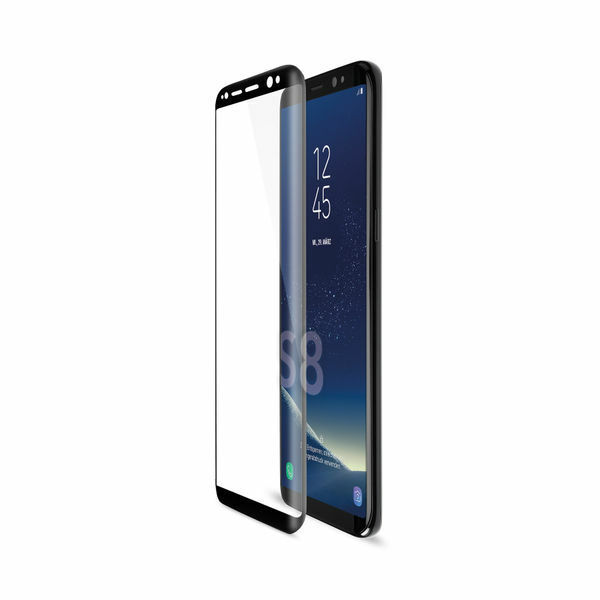 A screen protector makes your Galaxy S8 more resistant. 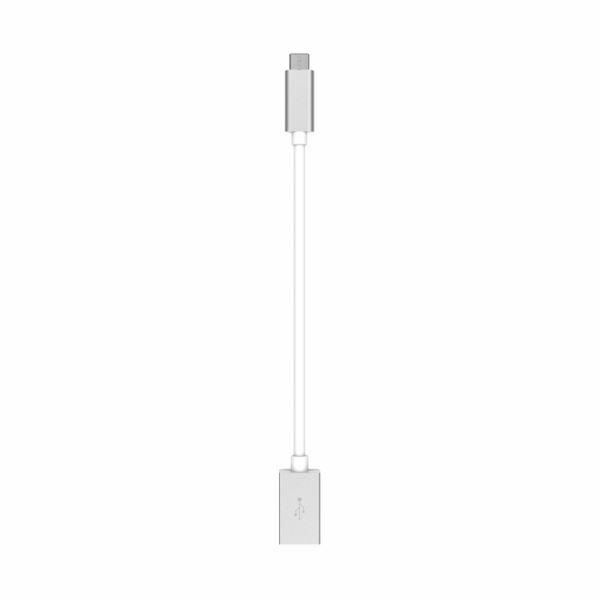 This is an accessory you simply canâ€™t afford to be without. 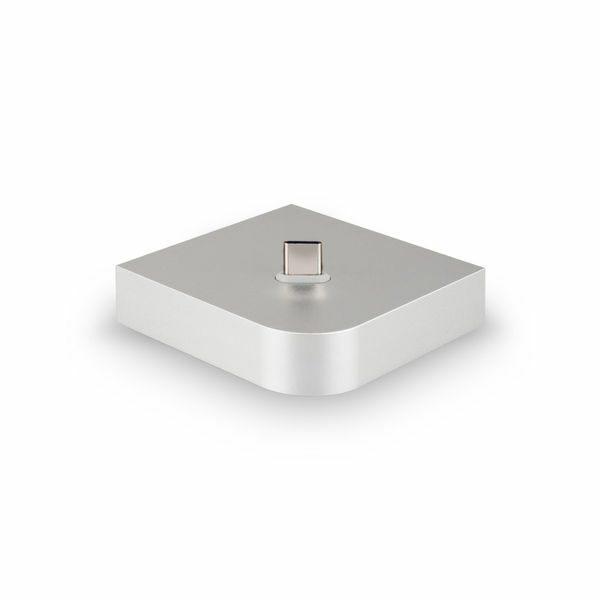 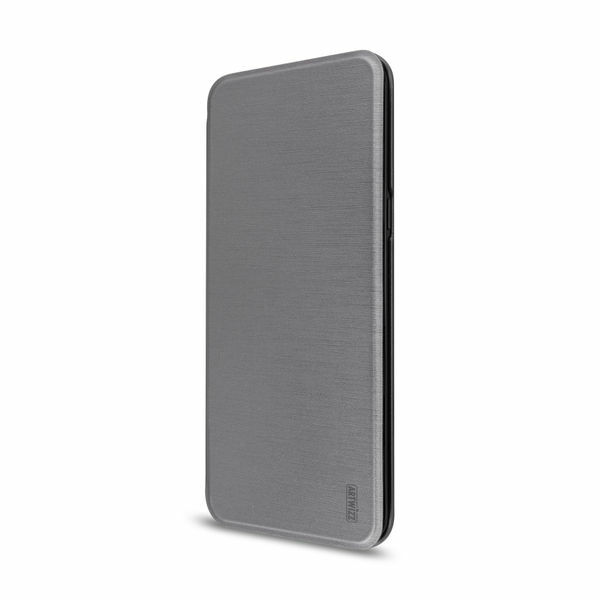 Our protective foil, ScratchStopper Complete, is ideal against scratches and scuffs. 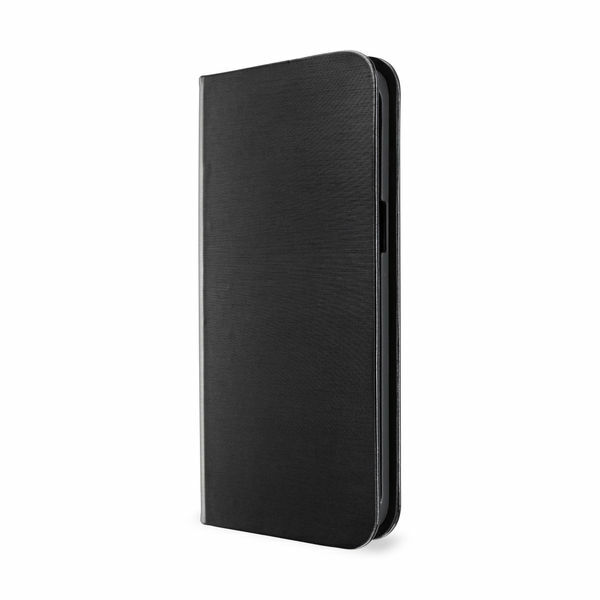 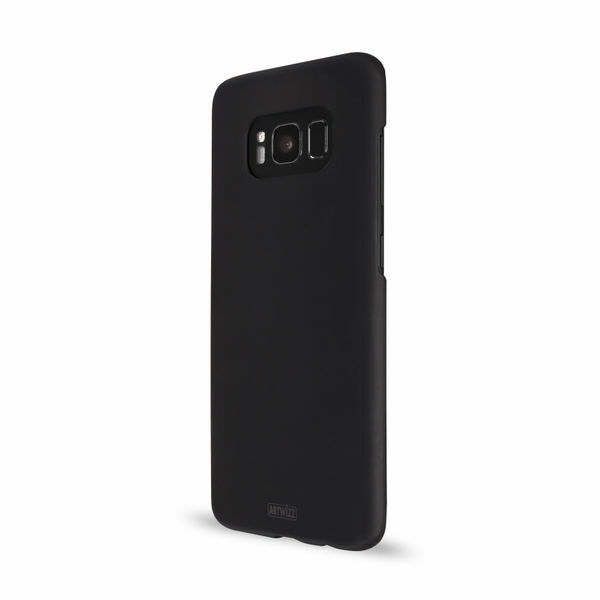 This slim, elastic foil protects your Galaxy S8 display even over its curved edges, without changing the phoneâ€™s appearance. 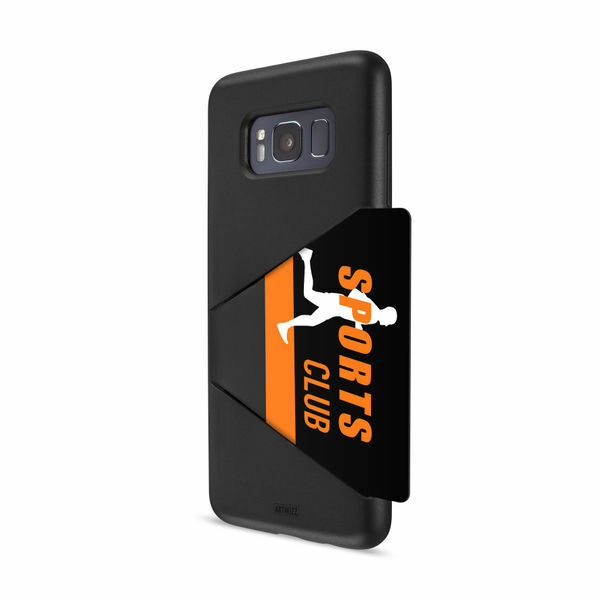 Our protective foils are easy to apply and donâ€™t leave any annoying adhesive residue behind when you take them off. 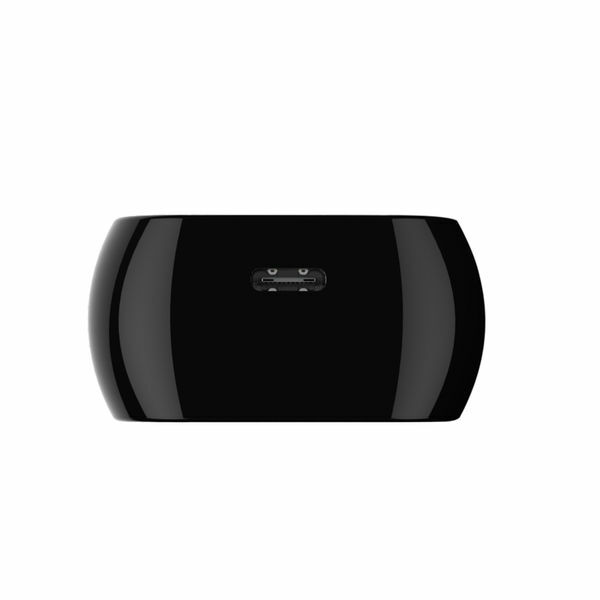 Inadvertently trapped air bubbles disappear automatically after a maximum of 48 hours. 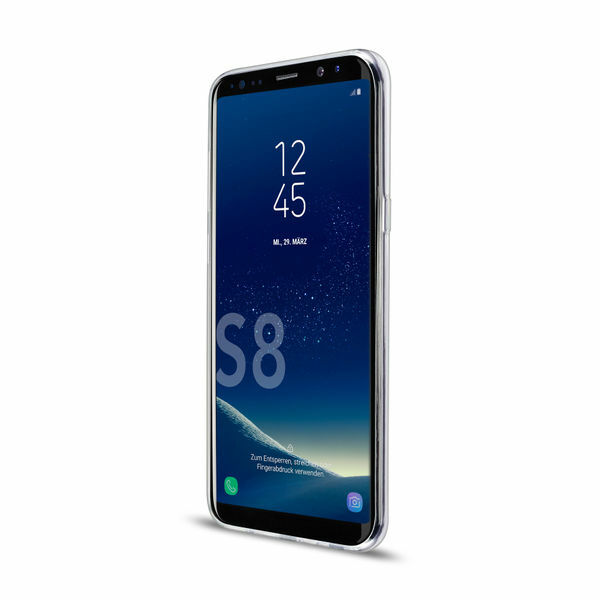 The ScratchStopper Complete will extend the life of your smartphoneâ€™s display without ruining the appearance of your Galaxy S8. 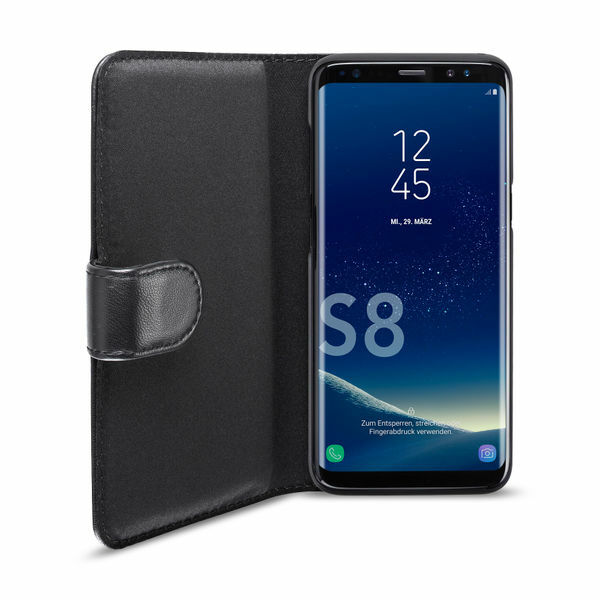 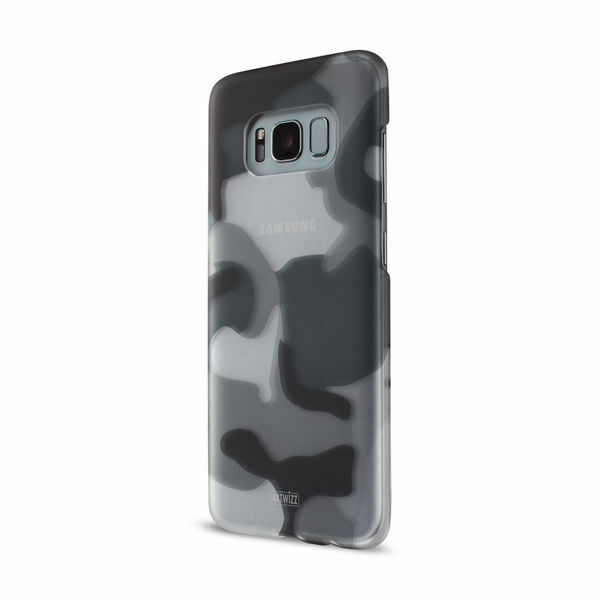 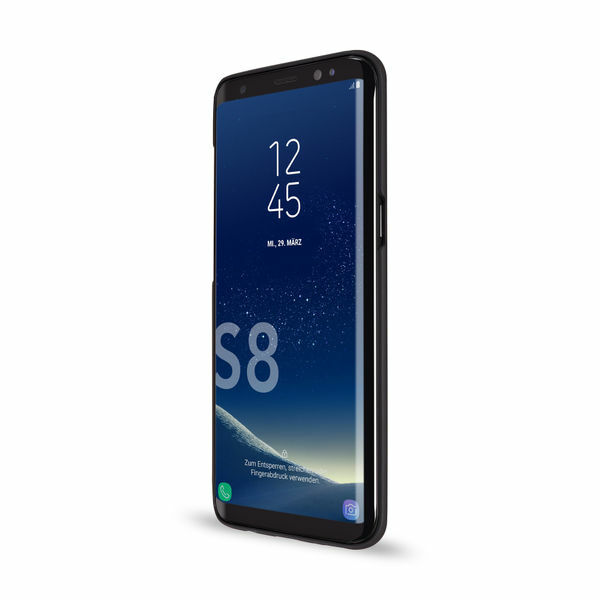 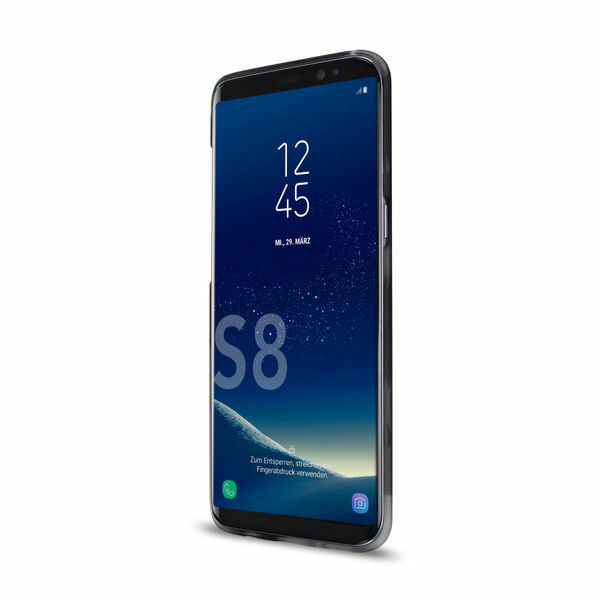 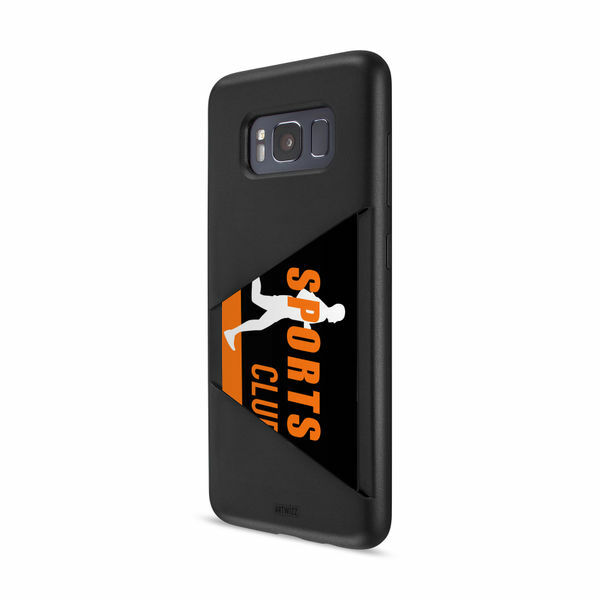 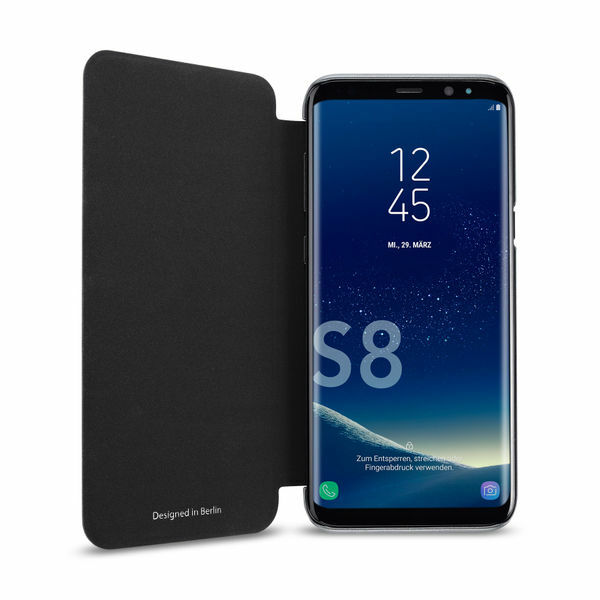 Your new Galaxy S8 deserves the best protection, which is why we offer a large range of protective cases with modern designs. 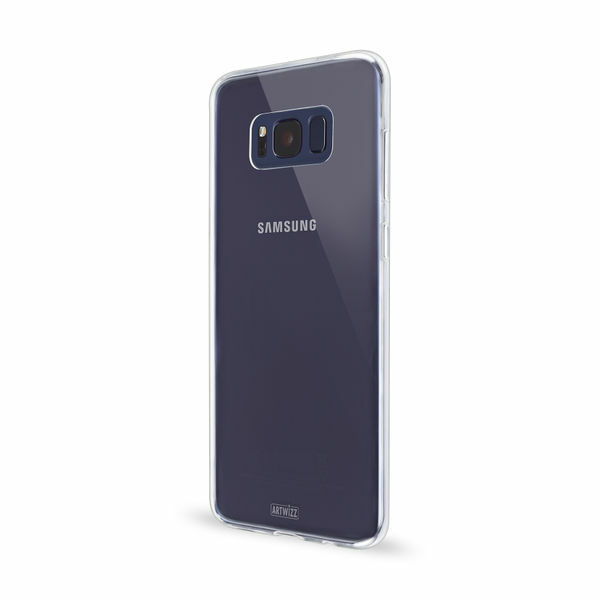 The Artwizz NoCase, a transparent smartphone sleeve, offers almost invisible protection, preserving the original look of your Samsung Galaxy S8. 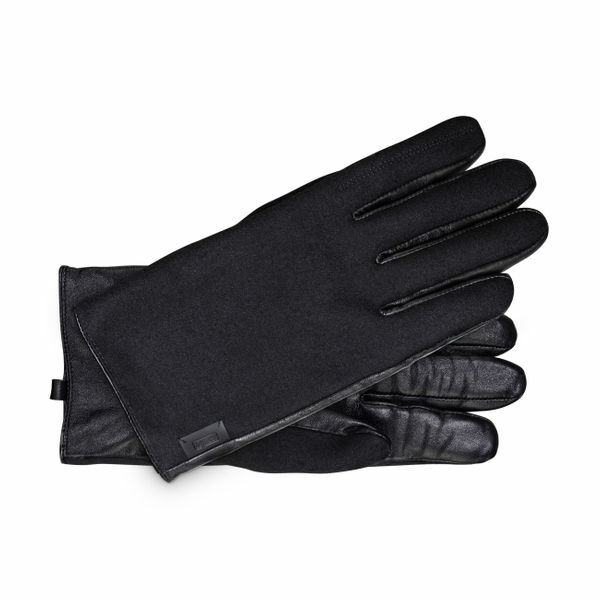 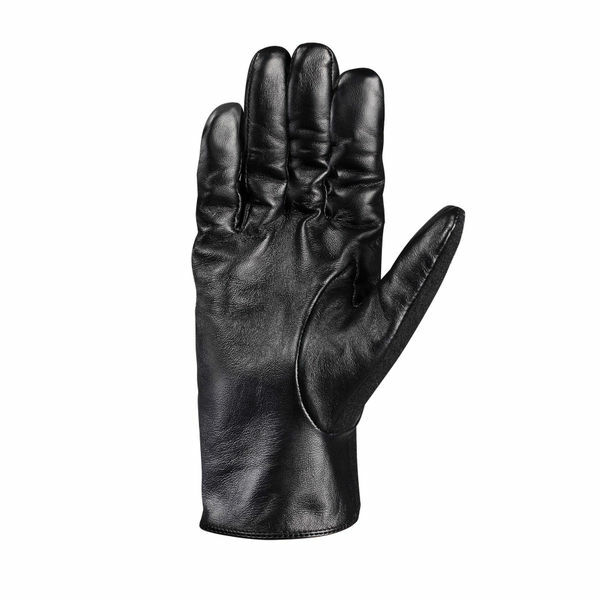 The black SeeJacketÂ®Leather, made of high-quality lambskin, offers particularly stylish all-round protection. 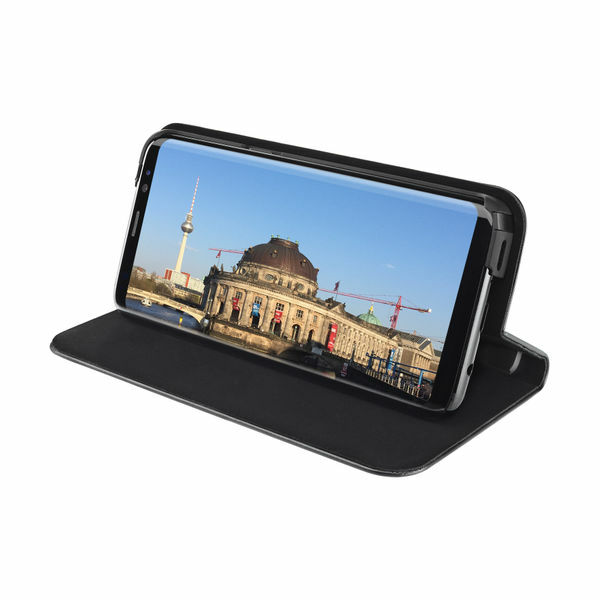 The FolioJacketÂ® also completely protects your smartphone and offers you a practical stand as well. 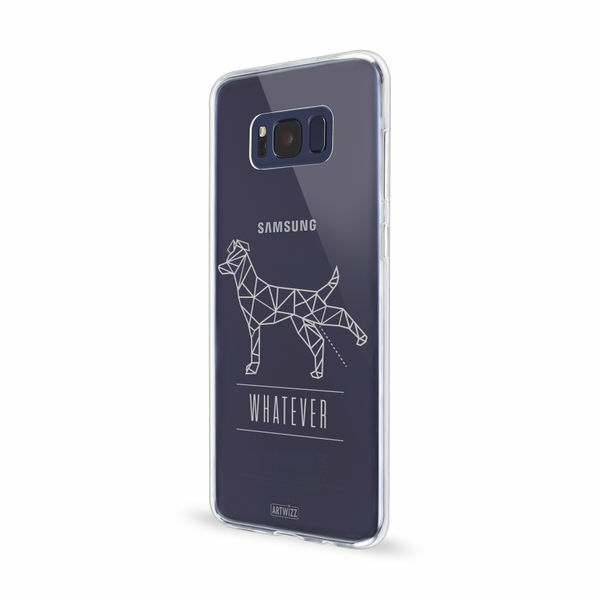 All Artwizz protective cases are carefully inspected, and your Galaxy S8 will appreciate our stringent quality control. 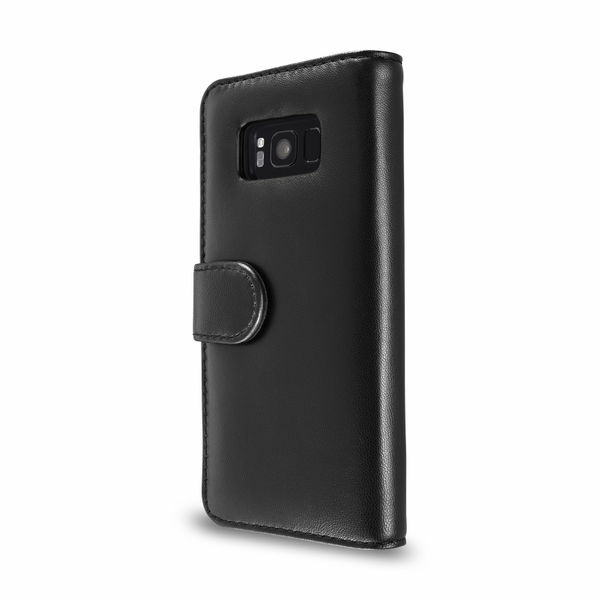 Our technical accessories make your Galaxy S8 even more versatile. 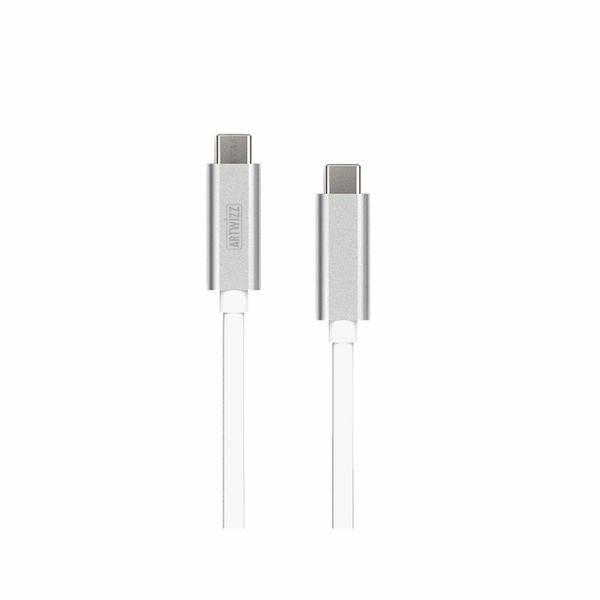 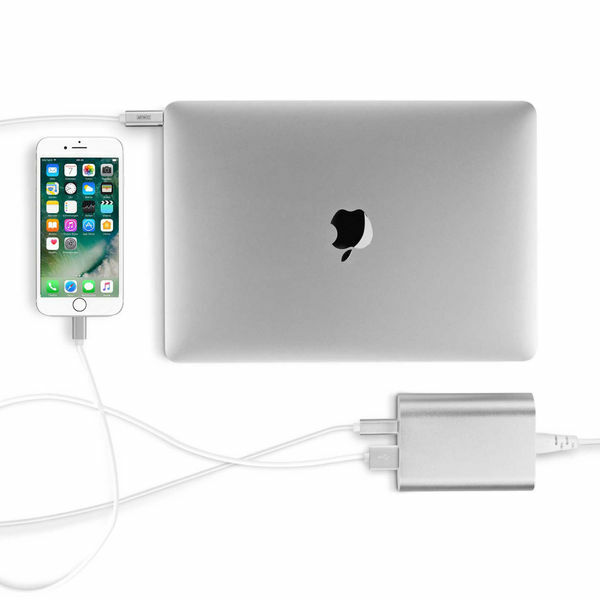 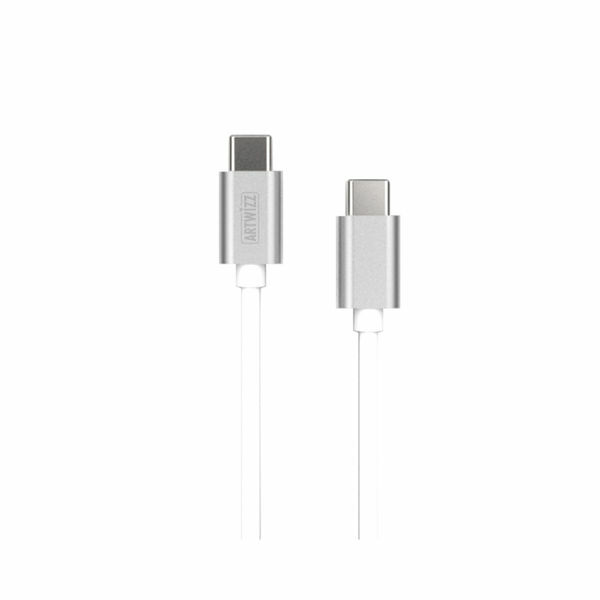 We pay careful attention to high-quality workmanship and are proud of the longevity of our USB-C chargers, cables and adapters. 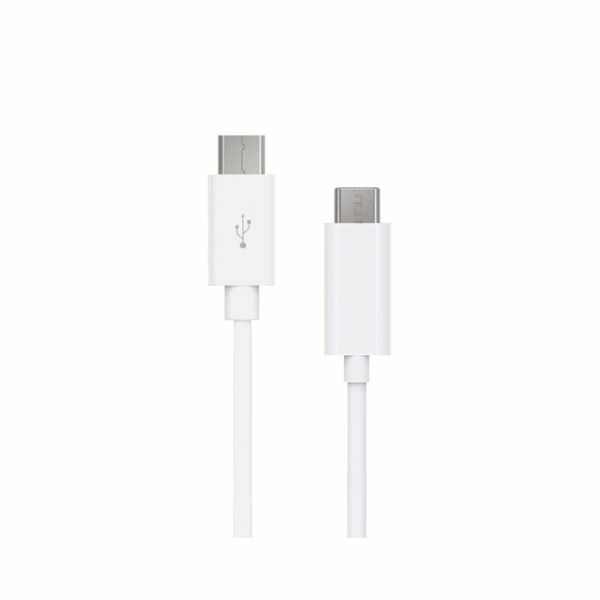 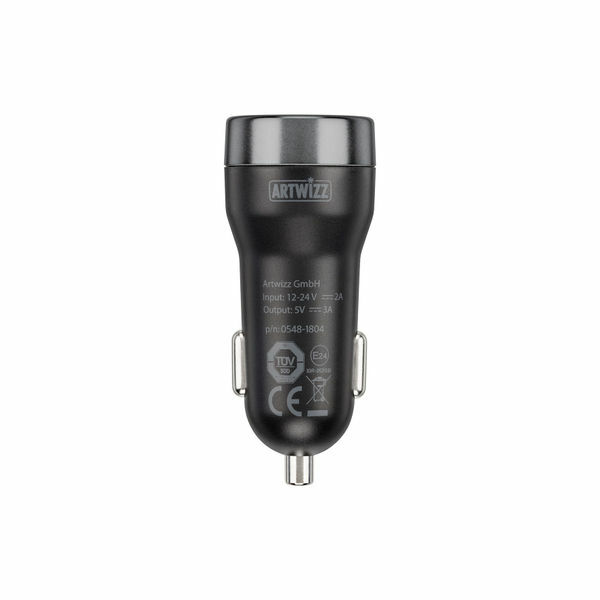 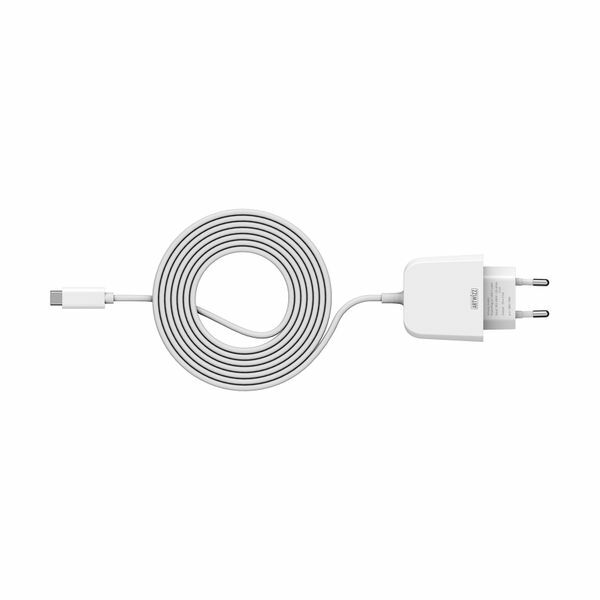 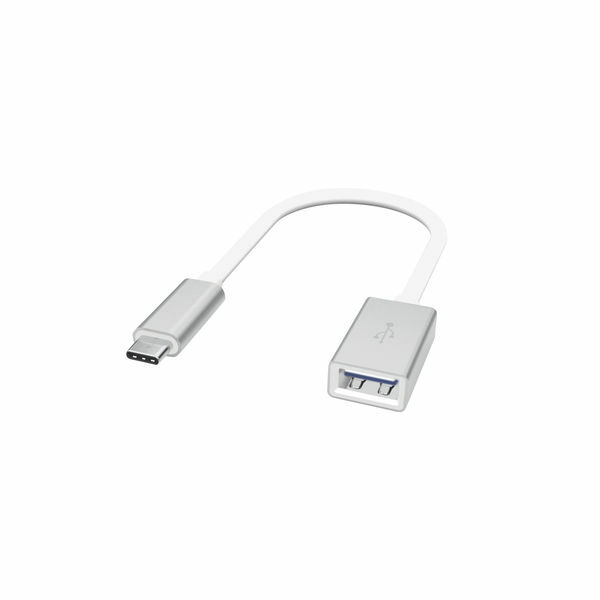 We already have suitable chargers, cables and adapters for your Samsung Galaxy S8â€™s USB-C connector. 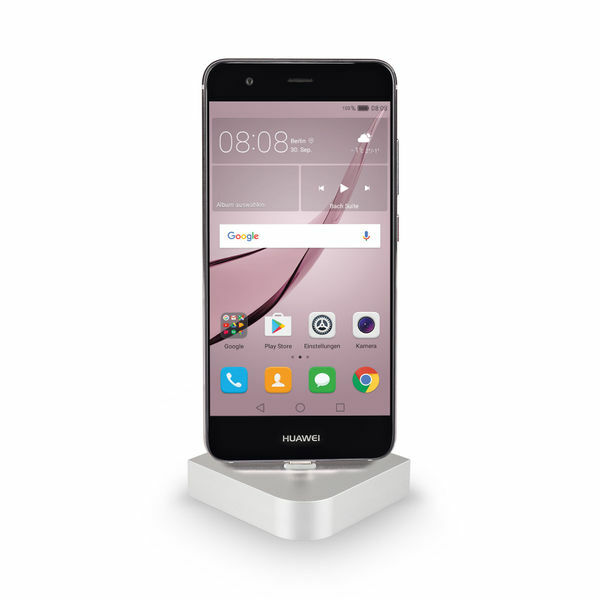 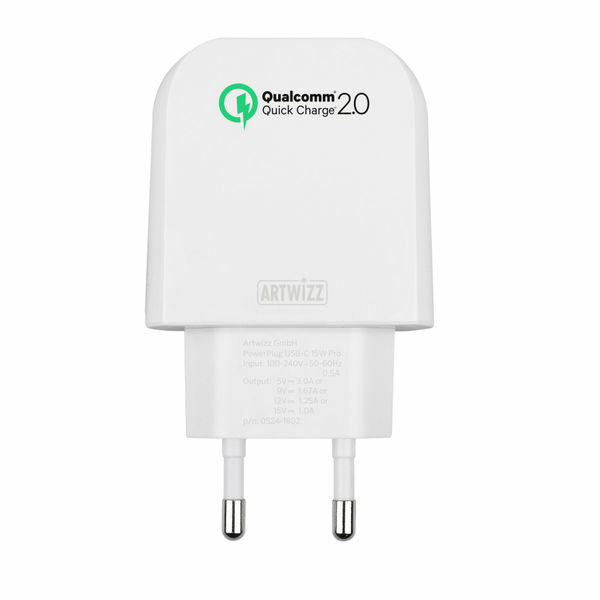 The PowerPlug USB-C 15W Pro charges your smartphone up to 70% faster thanks to integrated QualcommÂ® Quick Chargeâ„¢ technology. 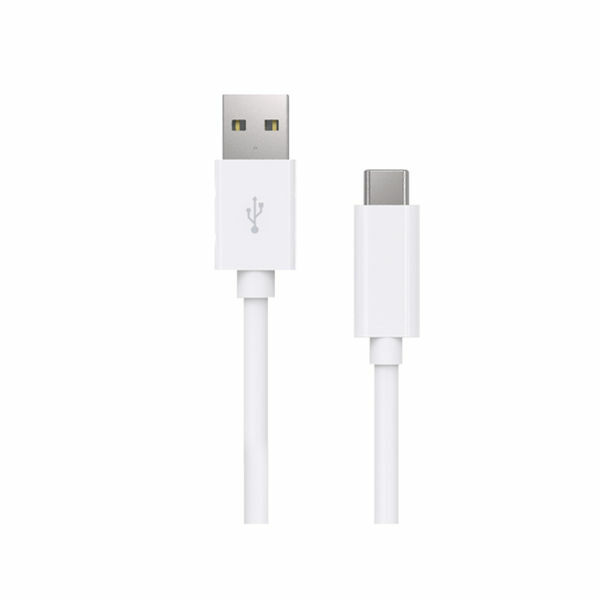 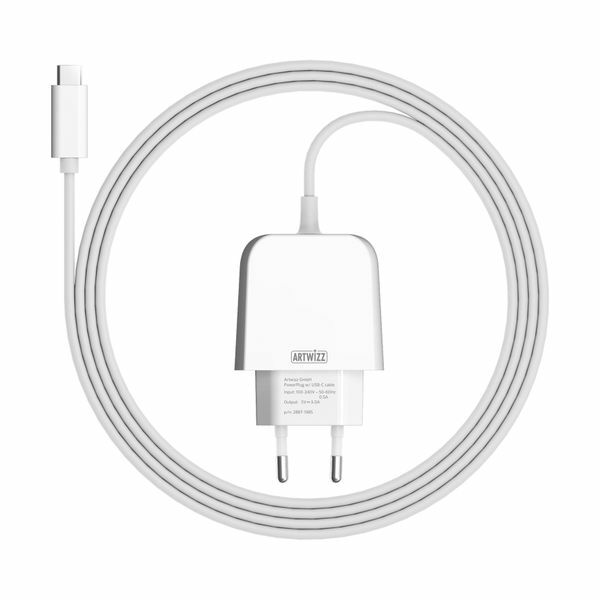 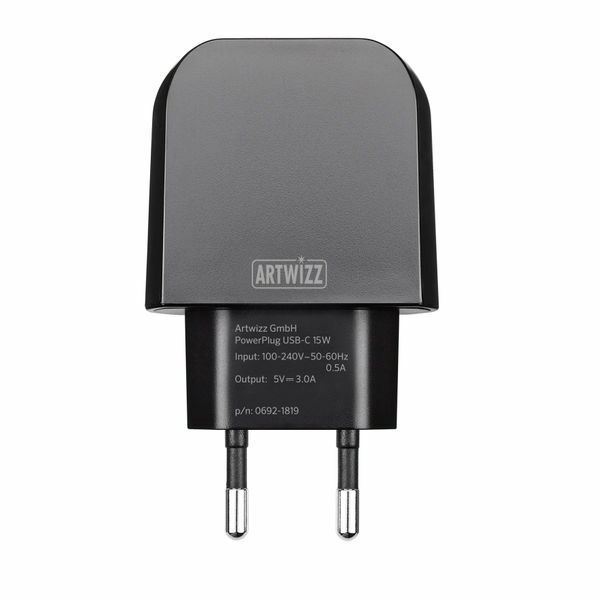 Our Artwizz USB-C to USB-A male cable lets you easily connect your Galaxy S8 to a computer without USB-C. Our USB-C to USB-C High-Speed cable allows incredibly fast data transfer between two USB-C devices. 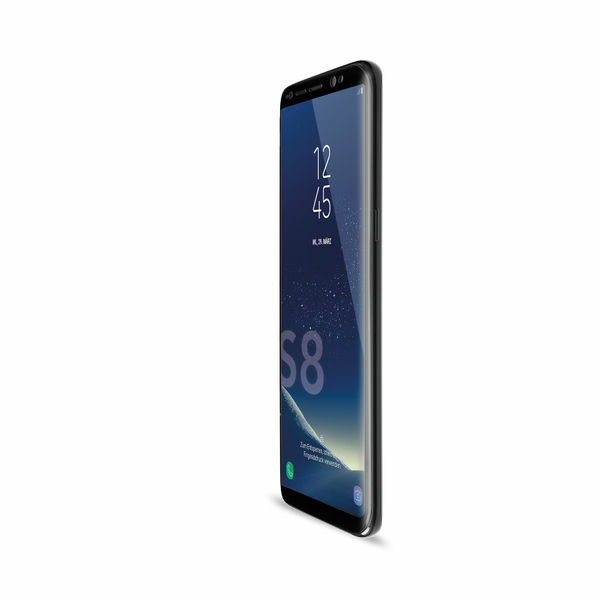 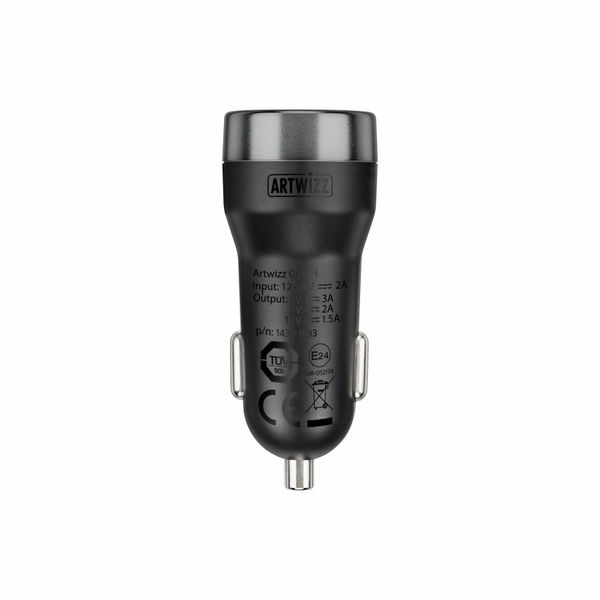 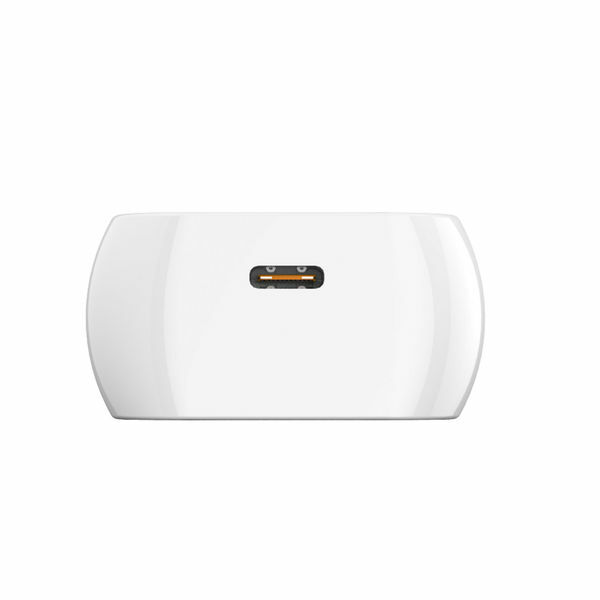 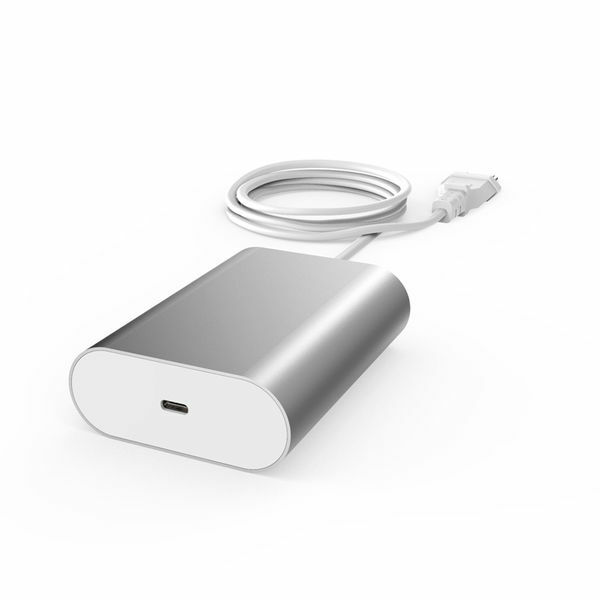 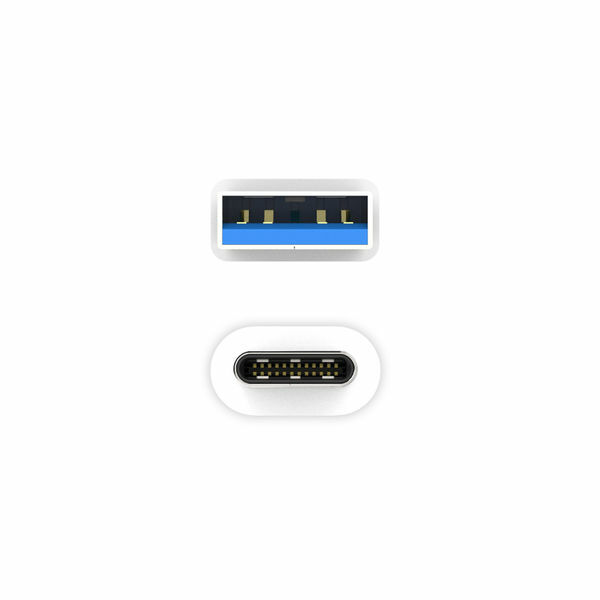 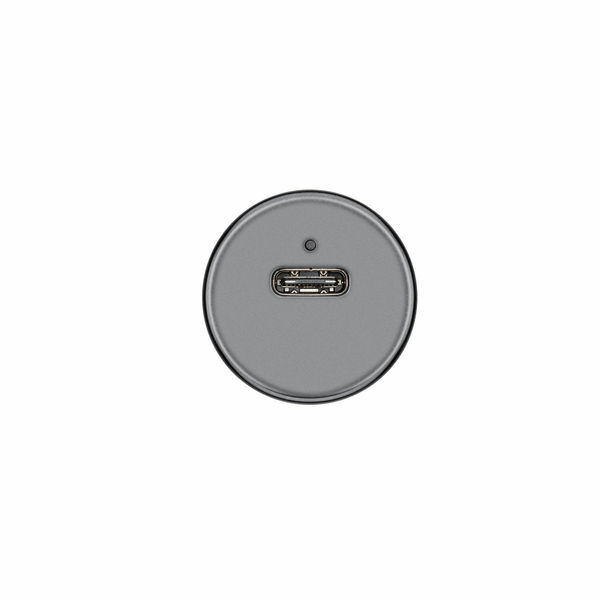 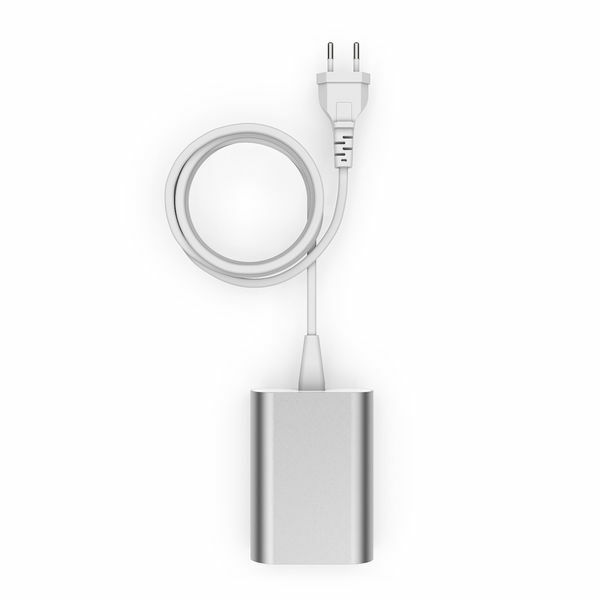 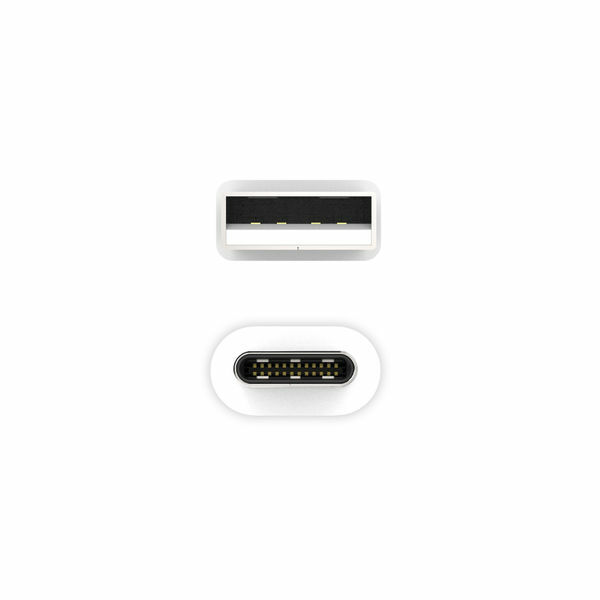 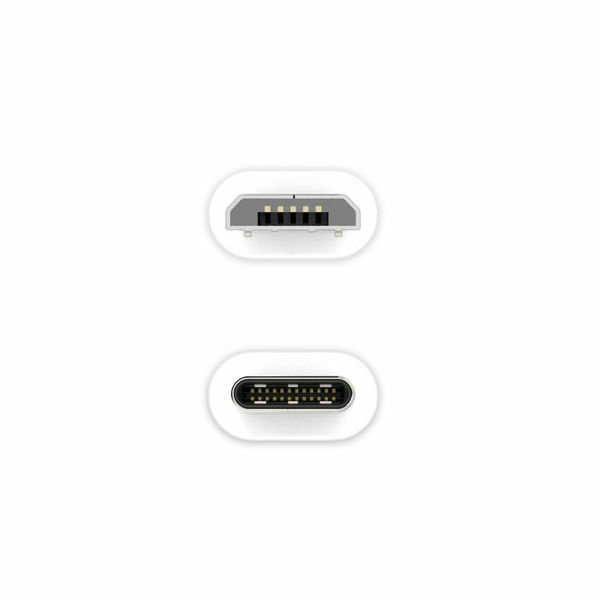 Older USB-A devices, such as hard disks, USB sticks or card readers, can also be connected to your Galaxy S8 with our USB-C to USB-A female adapter.